To some people Friday the 13th is just a very unlucky day, to others it's just a normal day..... 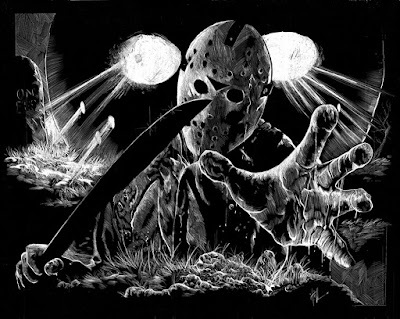 But to Horror fans it's a very special day, it's the day we celebrate the legend that is Jason Voorhees! So what else is there to do but to turn out the lights, close those curtains, turn the volume up and join in with Horror fans worldwide and get watching some "Friday the 13th" films, even if it's just the one to celebrate the occasion. 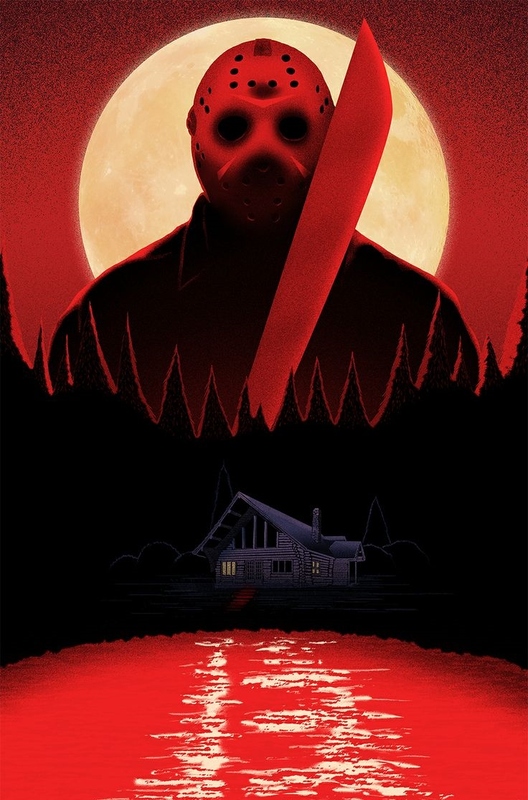 I'm sorry this post is short, but I'm off to enjoy the films myself, Happy Friday the 13th to my fellow horror fiends and lets all enjoy watching a Horror icon hack up some teenagers.